How to plant Lavender – When talking about lavender we remembered France which had a vast field full of lavender. Lavender is also synonymous with soap and perfume because many health and beauty products are made from lavender. An extraordinary lavender plant, it can attract many beetles, bees, and butterflies because of its attractive aroma. Among the good varieties are French, English and Spanish lavender. Read this article because I will explain how to grow lavender and when it’s best. The important thing you should know is that lavender needs full light and dry soil to grow well. This plant is suitable for planting in USDA areas 5 to 10. Furthermore soil, soil conditions must also be considered, lavender plants grow well in soils with low to moderate fertility qualities. The soil pH must also be around 7.0. If the soil pH is low, you can add agricultural lime. Space, you also have to get the right instructions so that the lavender plant grows well. But this depends on the variety, you can plant with a space between 1 to 3 feet. For zone 6, the best planting is in the spring and early summer. If planting is done in autumn or warmer areas than zone 6, planting should be in the fall with the root target can grow well in winter and cool. 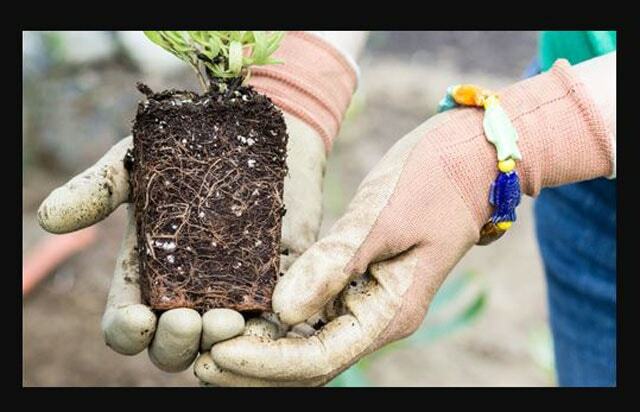 Start planting by choosing healthy seeds with a root system that starts to grow well. 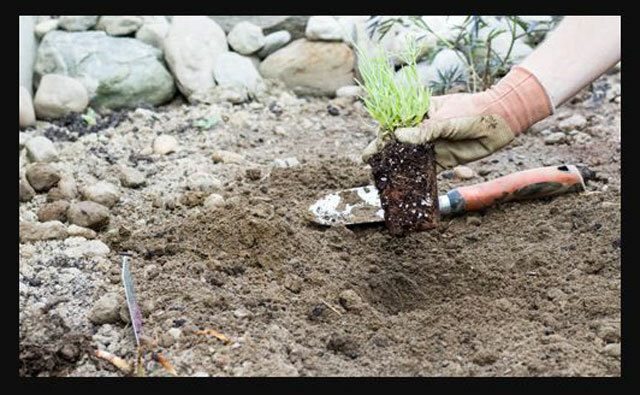 Dig a hole twice as deep and twice as wide as your lavender plant. 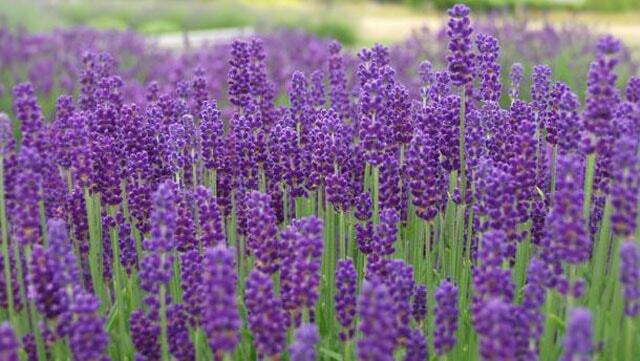 Add your lavender plant to the soil and press it around until it is strong and sturdy. This plant does not need to be flushed every day, just flush if your garden is very dry. Lavender grows well and is fertile in areas with warm climates. These are plants that are not resistant to winter. When planting, pay attention to the variety so you know when to harvest. This plant grows about 1 to 3 feet and is bushy and does not require staking. Water only if the soil is very dry. Watering too often can make plants stressful and damaged. This plant also does not need fertilization like almonds or corn growing. It’s the same as watering, you don’t need to pay too much attention to fertilization problems. The use of mulch is not needed for lavender plants because it is tolerant of heat. 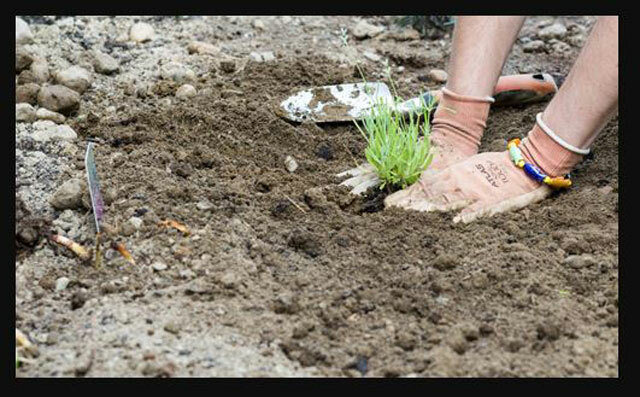 However, if you have to use mulch, use small pieces of wood to cover the area of the soil, do not accumulate in lavender shrubs so that it does not rot. However, at the end of the fall, you are advised to use mulch to prevent cold temperatures in the early winter. Place mulch wood chips on 1-foot lavender plants. However, if this makes the plant sick, remove the mulch immediately in the spring season. Lavender is a woody plant that needs pruning to grow back better. The flower stalk can be harvested and used either dry or fresh. Prune lavender that is 2 years or older in the spring. Lavender pruning process can provide better results because this plant will grow more quality leaves and flowers. After knowing about how to grow lavender, let’s look at how to treat it. This plant is very fragrant, so naturally, very many pests that come like beetles, and deer. Even in humid seasons, fungi can also be a problem that must be overcome. To prevent this fungus, plant with good space so that it is as wide as 3 feet. In addition, pay attention to the air so that it can flow smoothly. In addition to pests like the above, lavender plants can also be attacked by spittlebugs, aphids, and whiteflies. Eliminate these pests by spraying them with insecticidal soap water, do it immediately before the pest spreads.